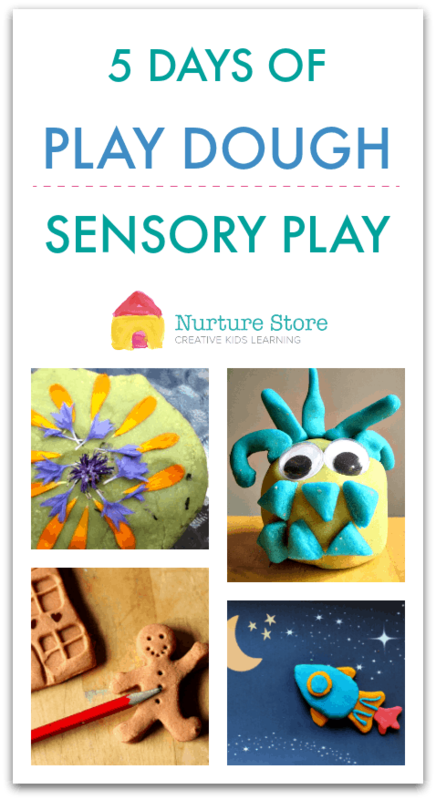 Welcome to five days of play dough sensory play. 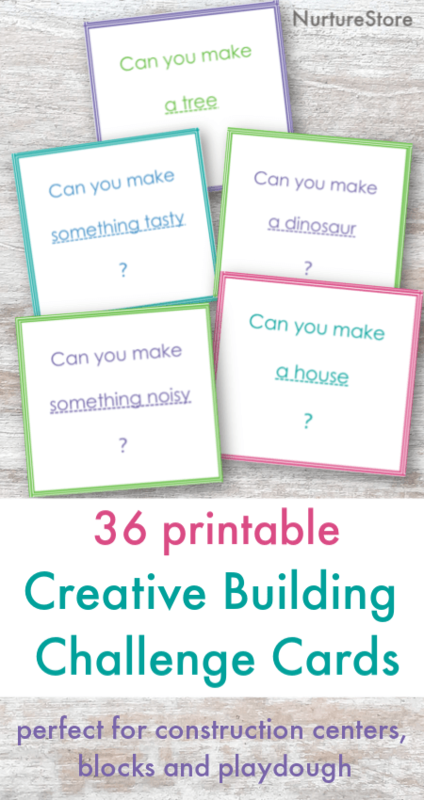 Let’s celebrate this amazing sensory play material with new flavours, new play ideas, and fun play dough printables! 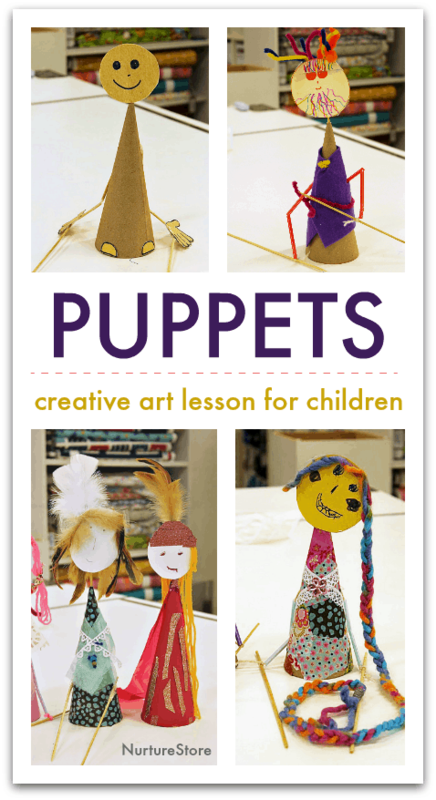 Magical nature lessons – all planned for you. Let me be your nature study fairy godmother! 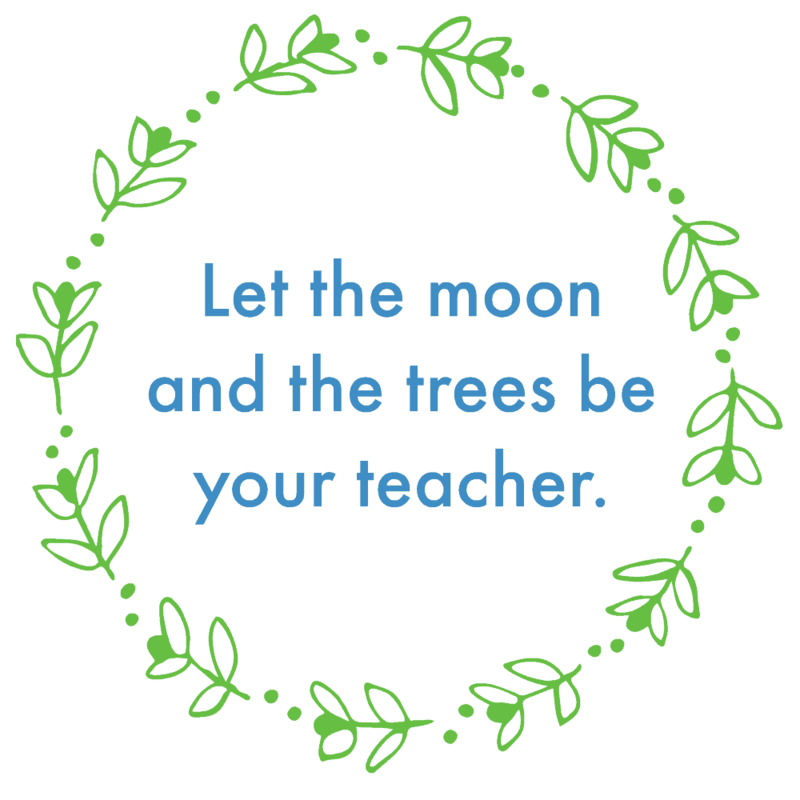 This complete year nature curriculum saves you so much time, so you can spend your days enjoying the sunshine with your children. 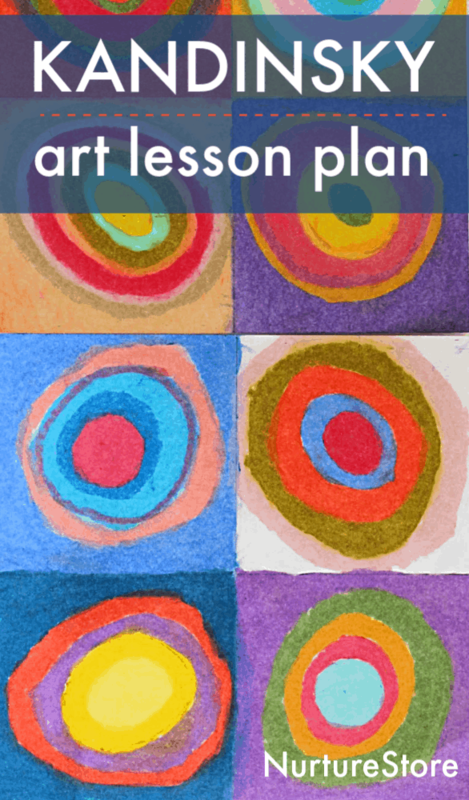 Let’s learn about the famous artist Wasilly Kandinsky and make our own version of his famous circles picture, exploring colour theory and oil pastels . 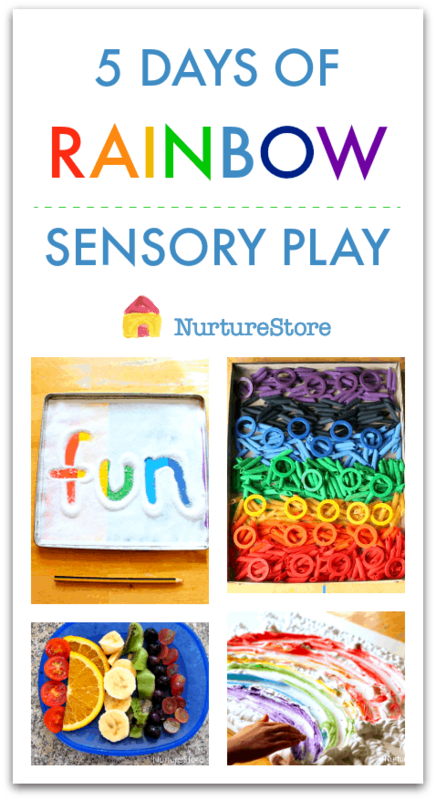 Welcome to five days of rainbow sensory play. 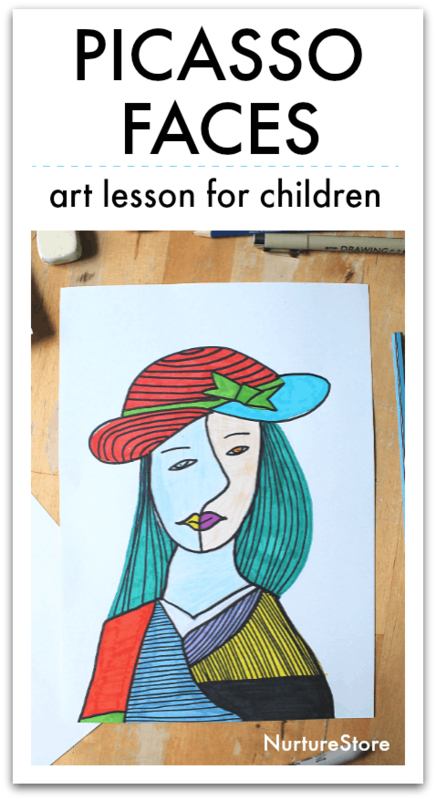 You can use these ideas to bring colour to your week, and to link to spring shower and St. Patrick’s Day themes.